Our staff design and build each trailer, one at a time, ensuring exacting specifications, and expectations, are not only met, but exceeded. 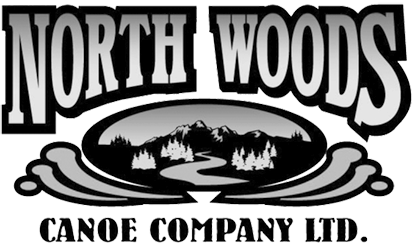 North Woods Sport Trailers values timely completion, and competitive pricing. We have been using & testing our trailers in real life situations for over 50 years. This has given us the opportunity to understand and perfect our role and lead, in the Sport Trailer Industry. Be it galvanized, steel or Aluminum, we start with solid, commercial grade, construction and then provide for add-on's like, bike racks, gear boxes, spare tires, drop in racks and so much more.